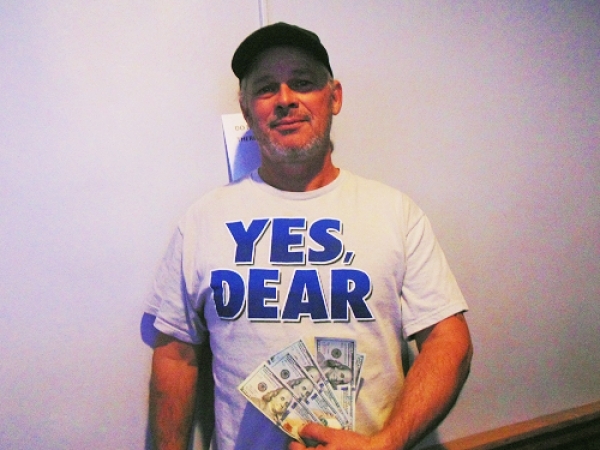 Congratulations Chris on winning $500 during our Customer Appreciation Week! 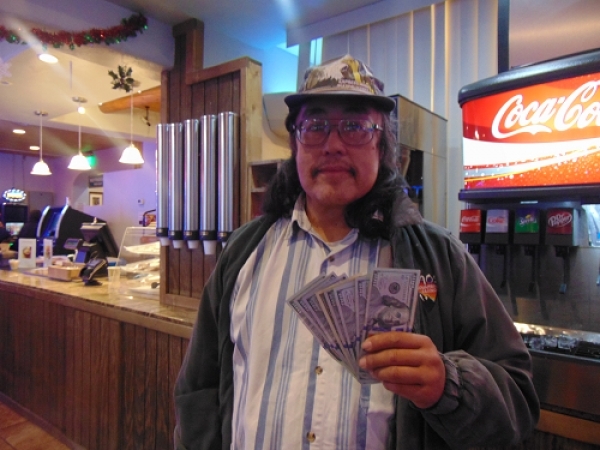 Manuel won $1000 during our Customer Appreciation Week! 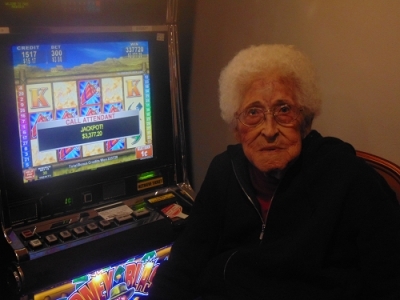 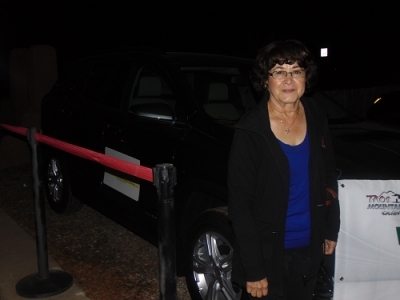 Carolina - won big at Taos Mountain Casino on our Hot Seat Slots!